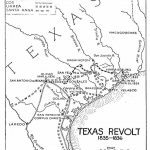 Although they had gained control of Texas by December 1835 and attracted hundreds of volunteers from the United States, the rebels did not formally declare independence until the following March. 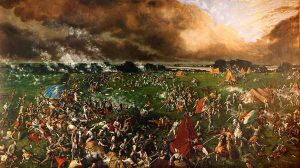 However, the dictator Santa Anna had already arrived in February, and his army quickly won several victories. 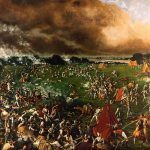 Since Santa Anna had ordered all rebels to be executed, the Texians (English-speaking Texans) retreated until Sam Houston captured Anna at the battle of San Jacinto on April 21, forcing the dictator to give Texas its freedom in exchange for his life. Here is Part II of my podcast on the Texan Revolution, it is 31 minutes long.